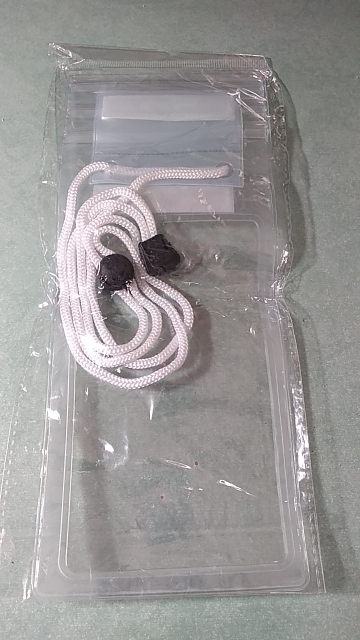 Get our OLAF Waterproof PVC Floating Phone Case Pouch and go on your next water adventure without any worries! 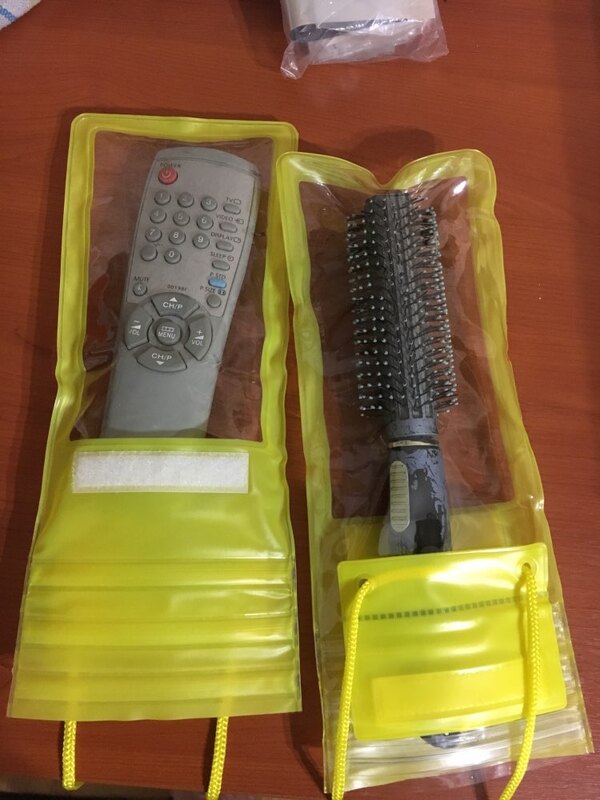 Made of PVC material, this pouch is perfect for swimming, diving, fishing and other water activities. 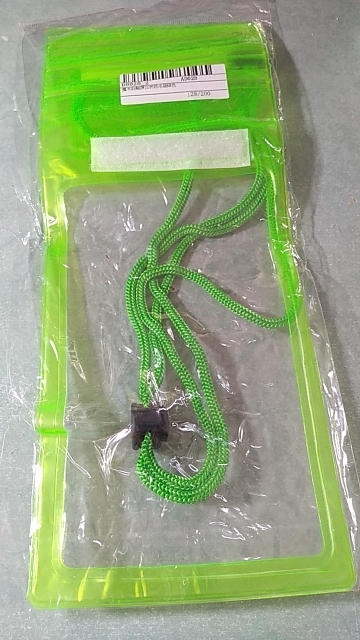 It offers full protection for your mobile phones underwater, transparent touch sensitive design for easy access to your phones and a lanyard that you can use to hang on your neck for convenience. It comes in 7 fun colors to choose from so go ahead and grab one now! 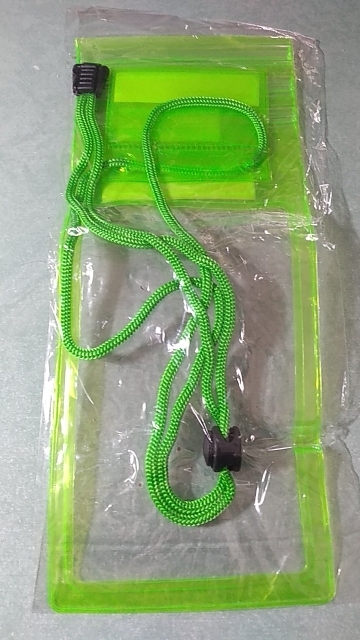 ⇨ Perfect for people who love to go swimming, diving, fishing or other water activities but still want the convenience of having their phones. 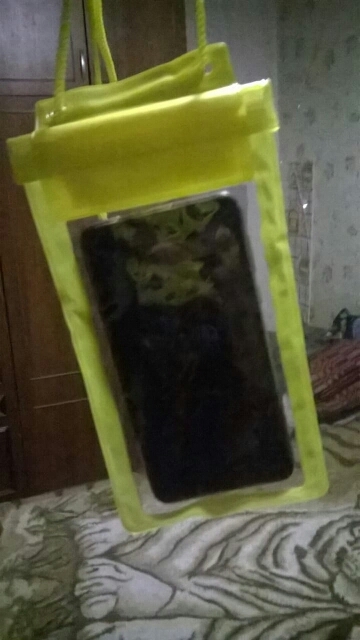 This OLAF Waterproof PVC Phone Pouch is 100% water and dirt proof. 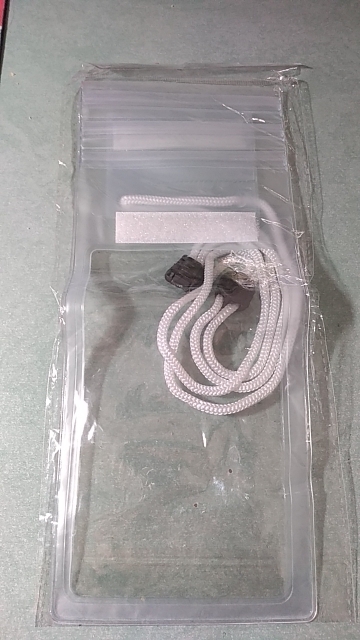 It comes with three layers of sealing strips plus Velcro for that added protection. ⇨ Super clear and transparent design that allows you convenient access to your mobile phones. Want to take a photo or a selfie underwater? No worries! With this double sided transparent design, you will have easy access to your camera phones and take all the photos or selfies you want! 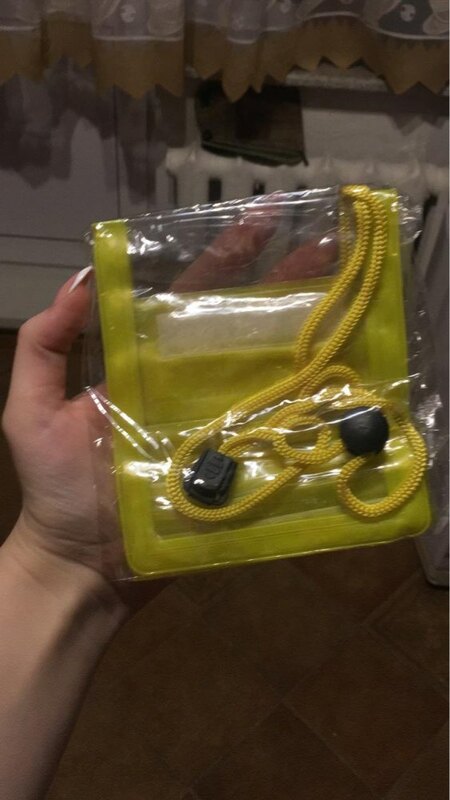 ⇨ Made of high quality PVC material, this OLAF Waterproof PVC Phone Pouch is durable, strong and flexible so you can be sure that your phones will be protected and fit perfectly in this pouch. 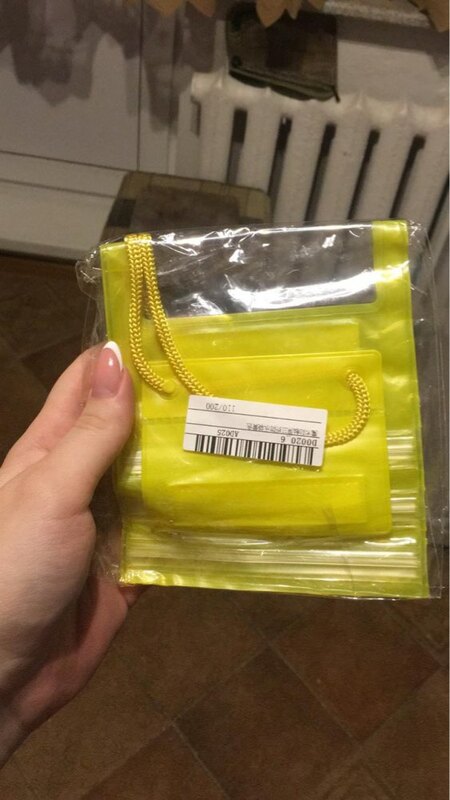 ⇨ Compatible with most mobile phone brands, this OLAF Waterproof PVC Phone Pouch is perfect for items smaller than 5.5 inches. It comes with 7 fun colors to choose from to fit your varying styles! Moscow Went for a long time, the water is not tested.